It seems like there is no end of the suffering that Pakistani Christians are facing in Thailand. They fled from Pakistan because they were persecuted for loving Christ. 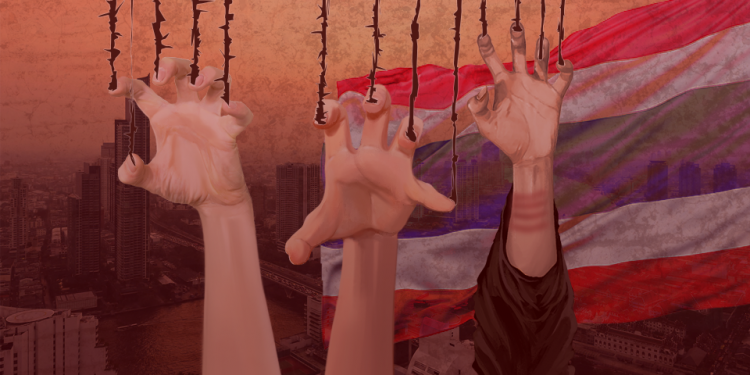 They came to Thailand with the hopes of being protected and heard. Instead they are constantly threatened with indefinite detention and deportation back to Pakistan, where they would be subject to torture and inhumane treatment. In recent years media has raised their voice. Several individual petitions to treat them nicely have been launched on various platforms. 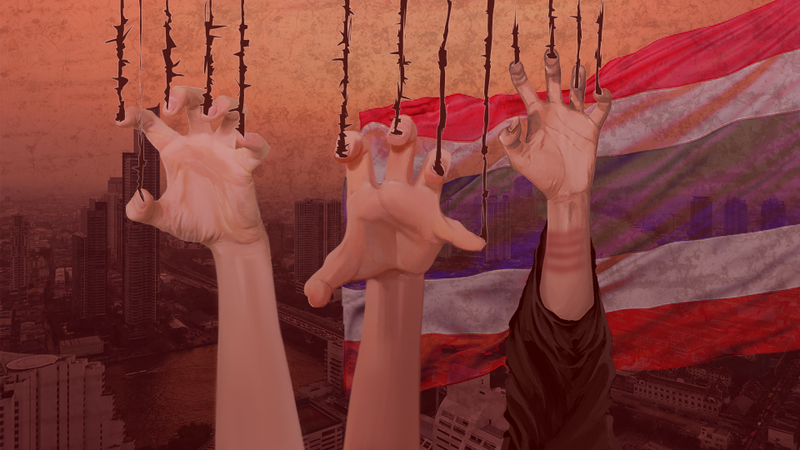 Above all 15 Christians died in Thailand in last 2 years in miserable situation due to the lack of food, medical assistance and some of them due to the harsh conditions in the immigration detention center where they are chained like dogs. Yet there is no change in the situation. The so called Christian world cares for Syrians, Rohingyas and Iraqis etc. but when it comes about the Pakistani Christians stranded in a limbo in Thailand all the eyes turn blind. Despite the fact that these persecuted Christians hold the valid asylum seeker identity cards issued by the United Nations High Commissioner for Refugees, the Thai authorities show no mercy on them and for the western powers it is total loss of time to listen their plea. Recently there was another wave of arrests by Thai immigration. A paralyzed man and a pregnant woman are among those new detainees who are in need of proper medical care in this crucial time but now they will be put in overcrowded detention center where their health will only deteriorate. We have seen many Pakistani Christian families losing their loved ones in Bangkok. But there should be no more destruction, no more children should become orphan, and no more people should die of hunger. Let´s keep our persecuted Christian brothers and sisters in our prayers and let us do all that we can do through our actions to raise their voice and to get them the proper treatment from UNHCR, Thai authorities and the western world. Let us not be ashamed in from of our Lord on the Day of Judgment by not helping now those who are part of the body of Christ. Amen.